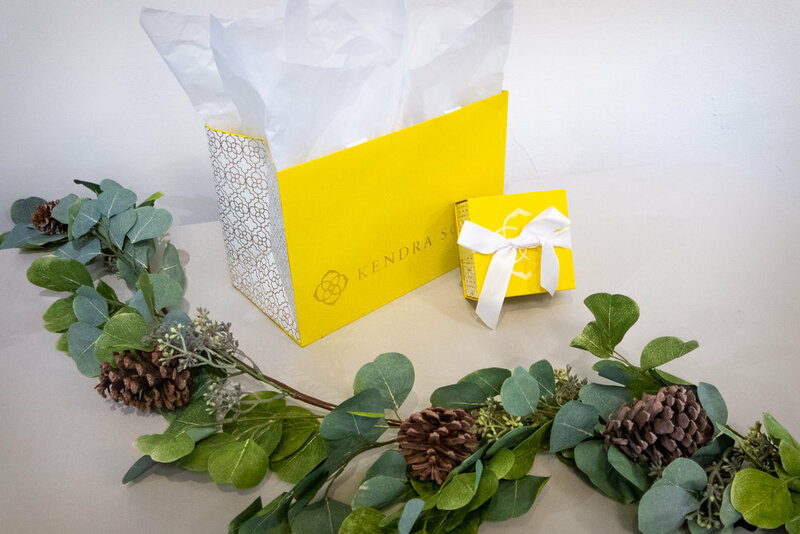 Kendra Scott Fine Jewelry has donated to our Raffle! Sign up for the OAc Mailing List for a chance to win! Are You Looking for One-Of-A-Kind Gifts this Season? OAC is located at 31500 Chagrin Blvd in Pepper Pike just east of Lander Circle and off Chagrin Blvd. Happy Holidays and Happy New Year from all of us at the OAC!